Cairo is the largest city in Egypt with a population of around 6.7 million. 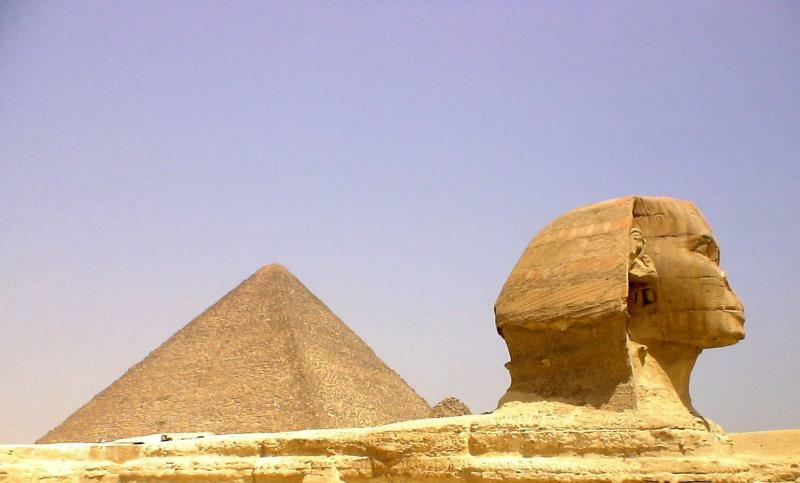 Cairo was a group of settlements that can be traced back to the first millennium. 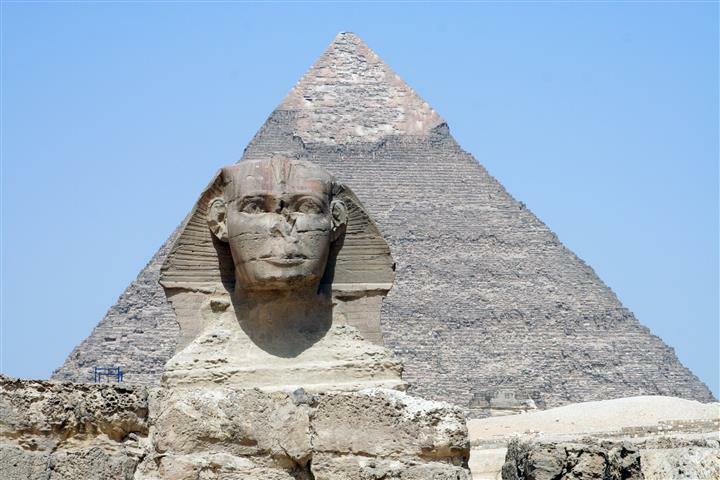 Egypt is famous for its pyramids and has the largest pyramids and sphinx in the world. The pyramids were built to house the dead pharaohs and all of their wealth. 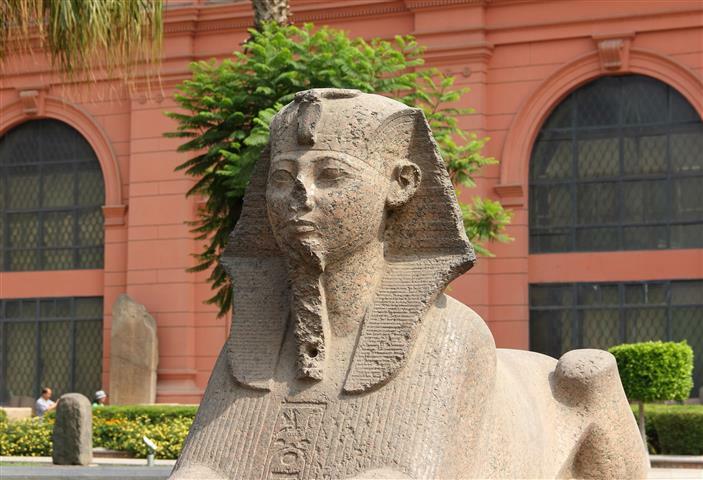 The Egyptian Museum located in Cairo has the largest collection of ancient antiquities in the world. 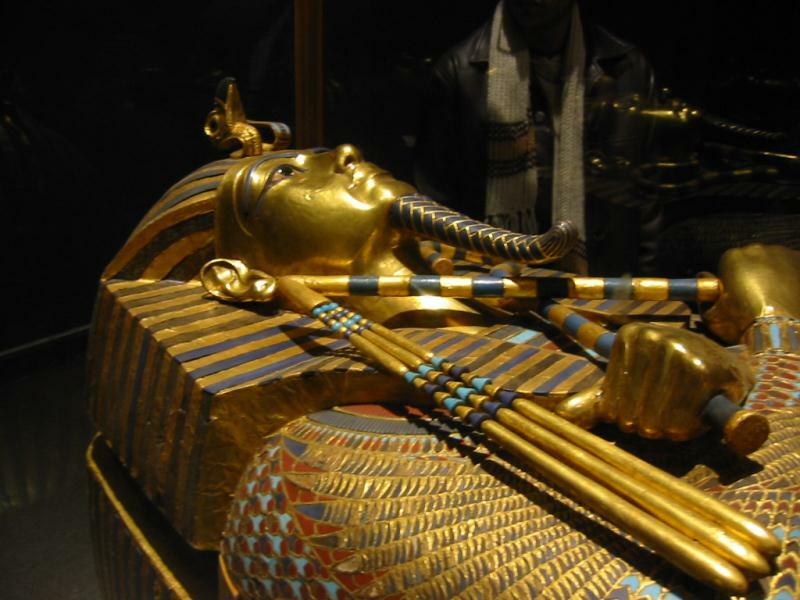 They have a collection of over 160,000 artifacts including, masks, paintings, mummies, coins, statues, etc. 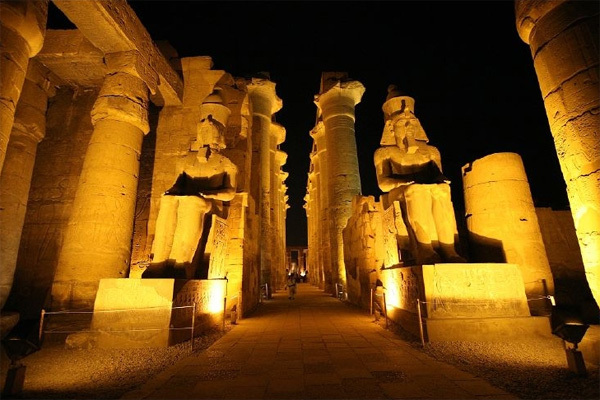 Luxor is famously known as the worlds’ greatest open air museum. Every year thousands of tourists come to visit the monuments in Luxor. The main place of worship in the eighteenth dynasty (1292-1543 B.C) was the Karnak Temple. It is a complex made up of temples, pylons, chapels, and different buildings. Hashepsut’s Temple has been partially reconstructed. It is located on the bottom of the cliffs, and has a beautiful backdrop. There is an option to extend the tour with a 5 day cruise on the Nile. 22:00 After crossing border we will start to drive to Cairo 10 hours. Cool comfortable clothing in Summer.